I have just scripted an Old Norse keyboard layout... it even contains Ǫ. But since most fonts don't have that, the standard is Ö. There are three installation packages... depends on which version of Windows you have... but only one of them will work so just try all three untill it installs... then you should have NO - Norwegian Bokmal as a keyboard language. I've included a layout image which should give you a clue as to what does what... the grey characters are with Alt Gr. If there are any problems with the download, I can easily e-mail it to people. Give me your e-mail address and I will be happy to send it as soon as I can. This is great! I just have a question before downloading. Will this "replace" my standard norwegian keys Æ, Ø and Å? Because that would be kind of impractical for me Or will it just add the ON-letters as an alternative, like say if I hold "alt" or "alt gr"? Well the Old Norse keyboard has Æ, Ø and Å already. But they'd probably be in a different place to where they are on a standard Norsk keyboard. But this keyboard won't replace your default. to write in Old Norse, you usually just have to press Alt and Shift and it will swap to Old norse. in which case it will just cycle through them. Good luck! I'm happy to help with any keyboard questions, because it's the only keyboard I use, so I'm very used to it by now. I'll e-mail it, what's your address? 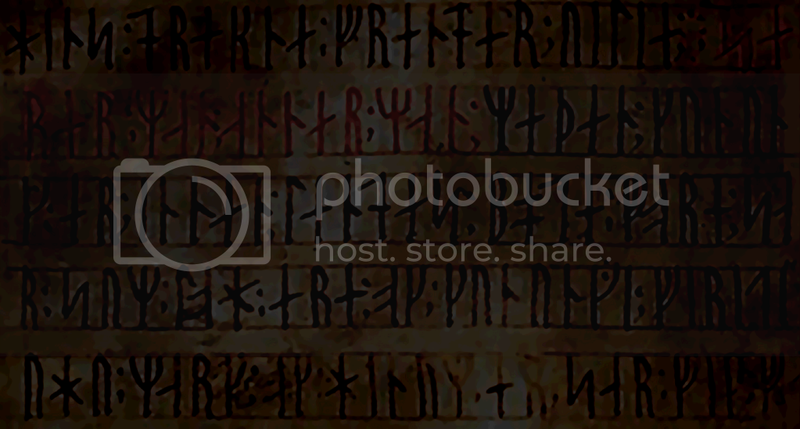 Subject: Re: OLD NORSE KEYBOARD LAYOUT!